Edraw is a creative method for bigger ideas and bigger differences brainstorming, offering various solutions for ideas generation. Brainstorming comes in handy in many situations where creative, cognitive thinking is required. "A thought which does not result in an action is nothing much, and an action which does not proceed from a thought is nothing at all." Think before leap is recommended. To think creatively needs better tools. With Edraw, you can brainstorm in many unique ways: free, fun, simple ways and so on. Brainstorm differently to make what you do unique, memorable, and appealing. 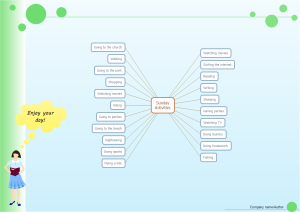 Edraw mind map is freeware, fun and flexible. 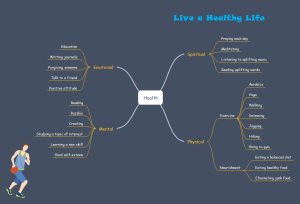 As your ideas flow, mind map help you visualize them freely and inspire more ideas. In mind map, you see what you think. Furthermore, it generates what you have not thought about. You can benefit from brainstorming by Edraw mind map in many fields: learning, teaching, event planning, problem solving, healthcare, to project management. The list goes on and on. 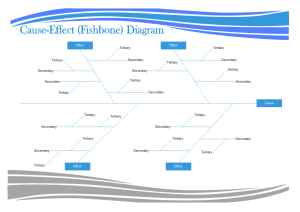 Fishbone diagrams are also called cause & effect diagrams. 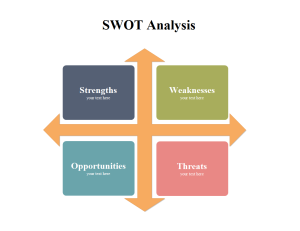 This tool helps to explore all causes, including the root cause. It is beneficial for eradicating problem rather than just addressing part of it. This diagram-based technique combines Brainstorming with Mind Map, which will be more feasible and effective. An Affinity Diagram is a tool that gathers large amounts of data and organizes them into groups based on their natural relationships (View the following diagram). 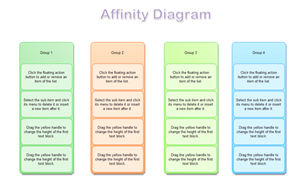 The Affinity process is useful for grouping ideas. When things seem confusing or disorganized, let affinity diagrams help you. If less than 15 items of information have been collected, you can skip the Affinity process. 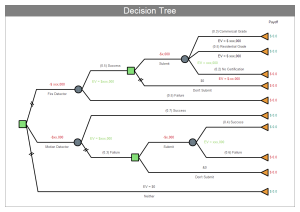 Instead, you can clarify and combine the ideas and then use decision tree to identify the highest priority items.